Earlier today I posted a letter to an organisation that I shall call 'Inefficiency Ltd'. Hopefully, this was the last stage of settling a matter relating to my late mother's estate. 'Inefficiency Ltd' were told last year of my mother's death and who to contact about her estate. They should have known not to write a letter addressed to my mother by name at her former address more than a year after her death, enclosing a cheque made out to her for just over £9. However, as so often with large organisations, it seems the left hand did not know what the right hand was doing. I will not publish the contents of the letter I actually sent. 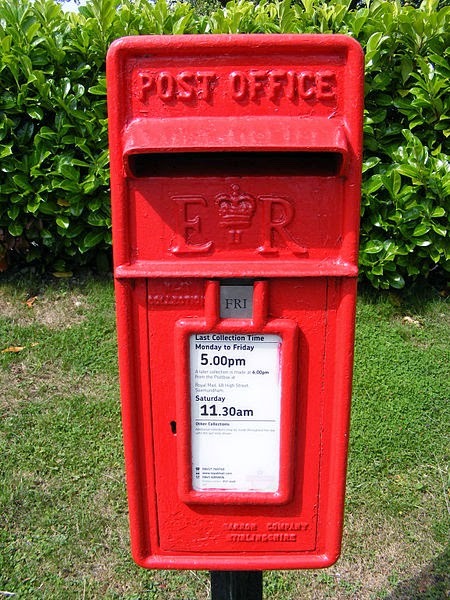 There is though another letter in my head I would love to have sent but didn't. I composed it as a way of using humour to cope with the grief feelings triggered by the organisation's request to complete a 'gone away' form and provide a forwarding address for my mother. 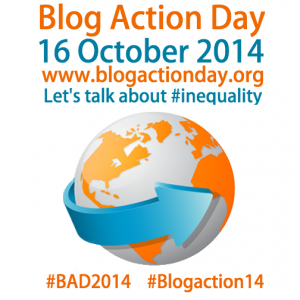 My post for Blog Action Day is about food #inequality.I've chosen this aspect of inequality because #Blogaction14 coincides with World Food Day. Does inequality in access to food matter?Yes it does if you believe that every human life is valuable. Yes it does because freedom from hunger is a basic human right. Survival depends on it. 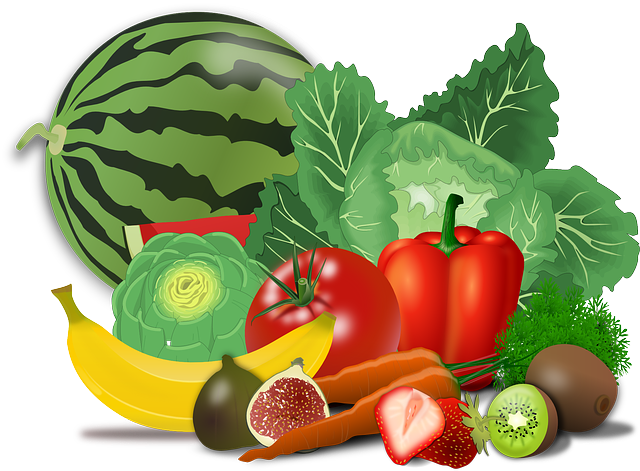 It cannot be right that, while obesity is a growing problem for many and one third of food produced for human consumption is lost or wasted every year, 1 in 9 of the world's people live with chronic hunger. One of the Millennium Declaration targets in 2000 was to halve the number of people who suffer hunger by 2015.Some progress has been made but there is still a long way to go. Many schools and churches celebrate a Harvest Thanksgiving service around this time. In current form this tradition was started by an eccentric Vicar in Cornwall, England in the 19th century, but its roots go back thousands of years. From the time that stone-age hunter-gatherers changed from a nomadic to an agrarian way of life and cultivated plants for food on a regular basis and domesticated animals, the beginnings and end of harvest seasons became hugely important - a cause for celebration and establishment of associated rituals. One of the best known Christian prayers today is known as the 'Prayer of St Francis'. Francis of Assisi was a 12th - 13th century Friar and founder of the Friars Minor. St Francis didn't actually write this prayer. It is much more recent. According to Daniel Horan it was composed by an anonymous French writer about 100 years ago. 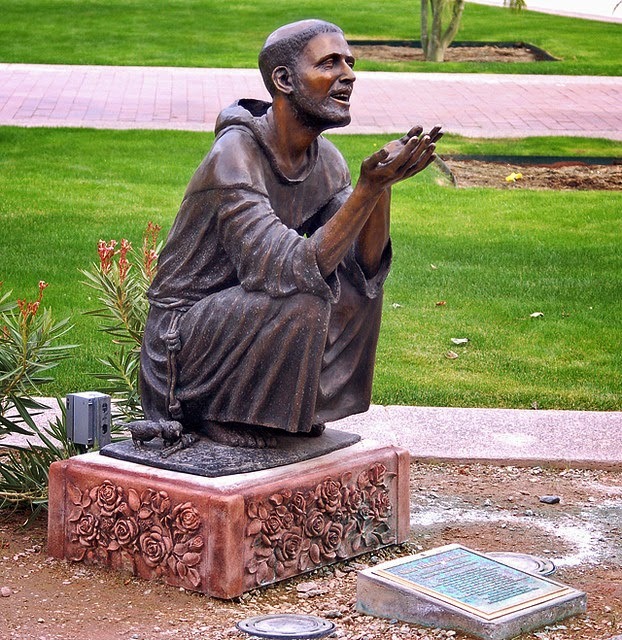 The prayer does reflect both the way St Francis lived his life and the Franciscan spiritual tradition. Today is his day, so here is a version of the 'Prayer of St Francis' with music and photographic images of the natural world. Francis of Assisi and scrap metal Francis of Assisi Discomfort, anger, tears and foolishness - what a blessing!